The simple, fluid shapes given to the designs by Zweitse Landsheer, result in an almost sculptural quality. With a designer vase or bowl by Zweitse you bring both a home accessory and artwork into your home. 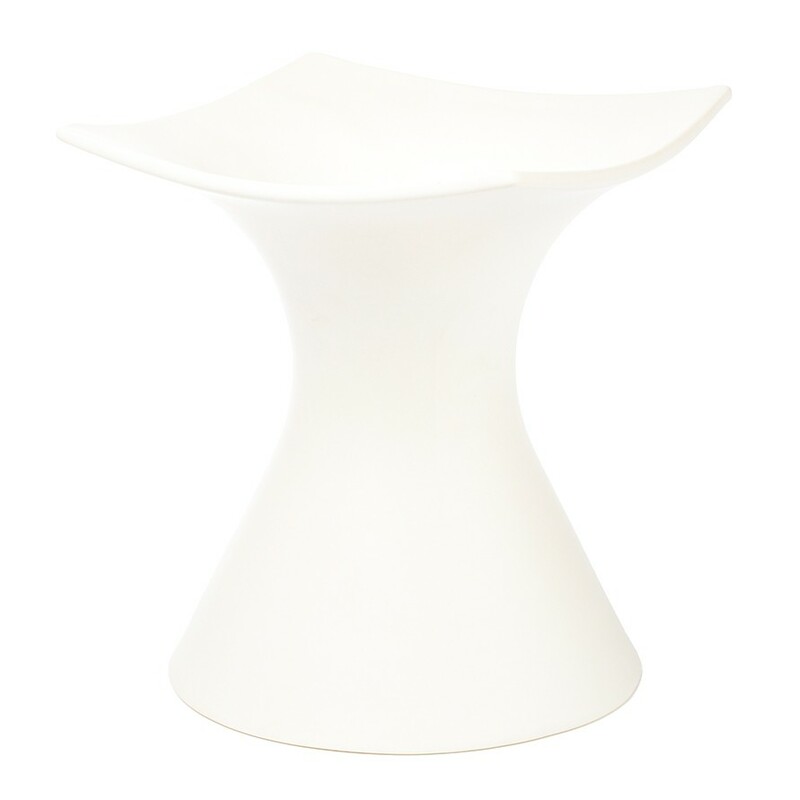 The Cor Unum Bouquet vase M white is a small, round vase with an outwardly curved square neck. This designer vase by designer Zweitse Landsheer is therefore a mix of a sculpture and ceramic vase. Dutch design at its best and perfect for all flower arrangements! Give your interior an extra dimensions by placing multiple Bouquet vases next to each other! The Cor Unum Bouquet Vase has a stylish and subtle appearance. The combination of a small, round vase with an outwardly curved square neck provides an ideal platform for small flower arrangements. 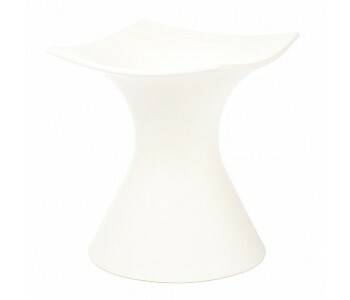 The Bouquet vase by designer Zweitse Landsheer is available in white at Holland.com. By combining medium and larger sized vases, you can create a distinctive appearance. The Cor Unum Bouquet Vase is designed by Zweitse Landsheer. 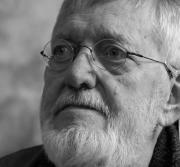 This Amsterdam designer lived from 1928 to 2010 and was the artistic director of Cor Unum. As a designer he is best known for objects such as the Diabolo cups, Porron, and Bouquet Vase. His visual language is recognizable and contemporary. The simple, fluid shape gives the Bouquet Vase a sculptural value. This design is a vase and an artwork at the same time! The work of Zweitse Landsheer marks the establishment of studio Cor Unum in ’s-Hertogenbosch in 1953. The name Cor Unum stands for ‘one of heart’. To underline this, the people at Cor Unum Ceramics work with a certain distance from the labor market. As the name suggests, the Cor Unum Bouquet Vase M is perfect for all sorts of flower arrangements. The ceramic Bouquet Vase is a Dutch designer vase and is 18 cm high and 26 cm at its widest. The larger sized vases are 22 cm high. A showpiece for any interior.